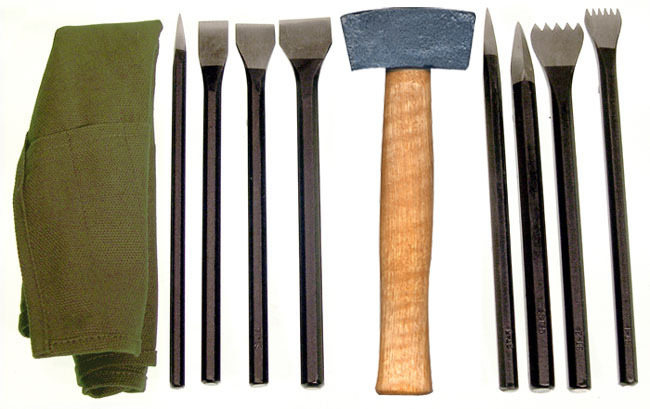 STONE CARVING TOOLS are Great for working in most Stone Materials**. 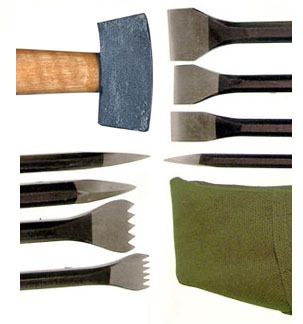 Stone Carving Tools Are Crafted from Steel for Years of Creative Service When Properly Cared For. 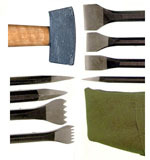 3"L x 1-1/4" x 1-1/4"
To View PREMIUM WOOD CARVING TOOLS and KNIVES Type FLEXCUT in Search Window.